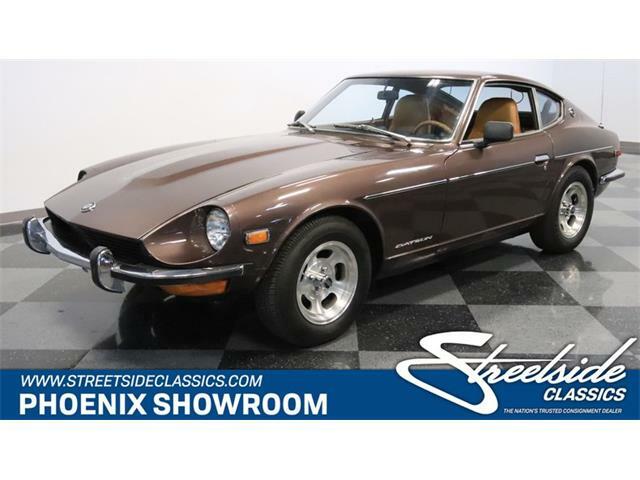 The 1970 Datsun 240Z represents the first year the Japanese sports coupe was imported to the U.S.
An undervalued darling of the recent run-up in collector car values, the Datsun 240Z has become one of the few mass-produced Japanese cars to gain any notice. 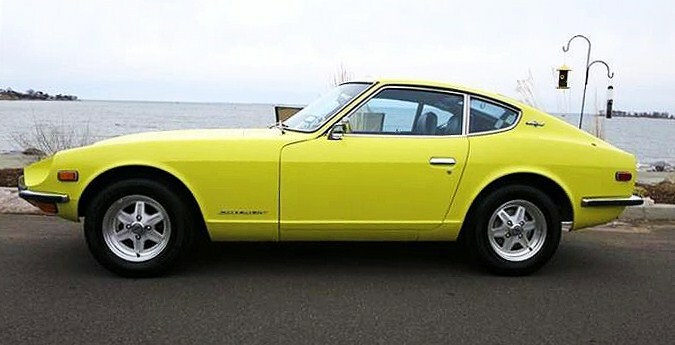 After watching the boom in prices for such things as production Porsche 911s, collectors began eying early Z-cars as strong candidates for get-in-on-the-ground-floor investment. 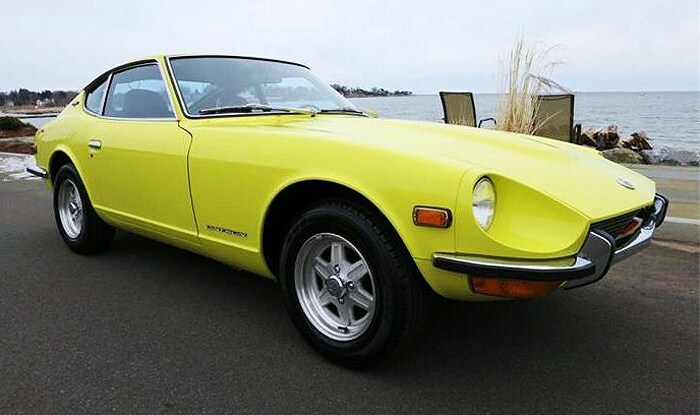 The expected boom has been more of a gradually rising tide, but 240Zs have taken their place as bona fide collector’s items, as well as enjoyable sports coupes for vintage car rallies and Sunday drives, and are often seen these days at collector car auctions and in classic car sales listings. 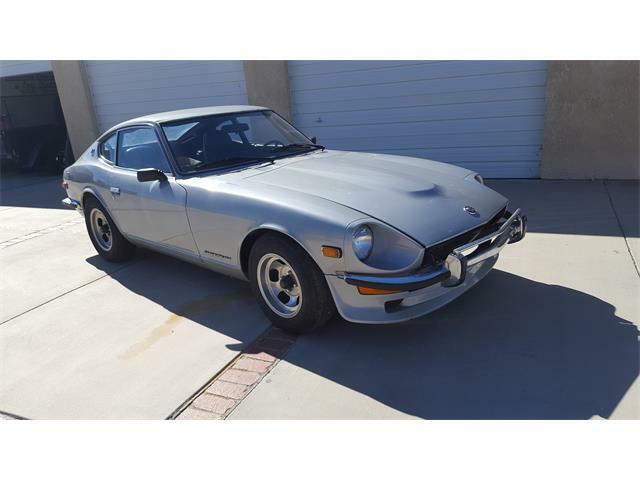 The Pick of the Day is an early-production model, a 1970 Datsun 240Z that has been restored to original, according to the listing on ClassicCars.com. 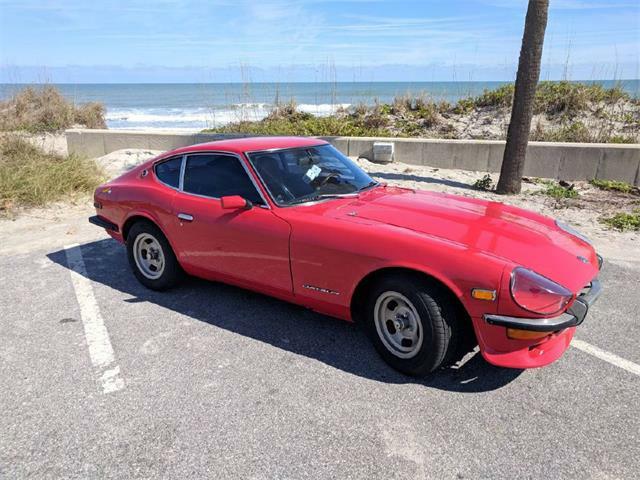 The price tag of $30,000 shows the increased value of nice Zs, and this one from the first year of import to the U.S. could look like a bargain not too many years down the road. 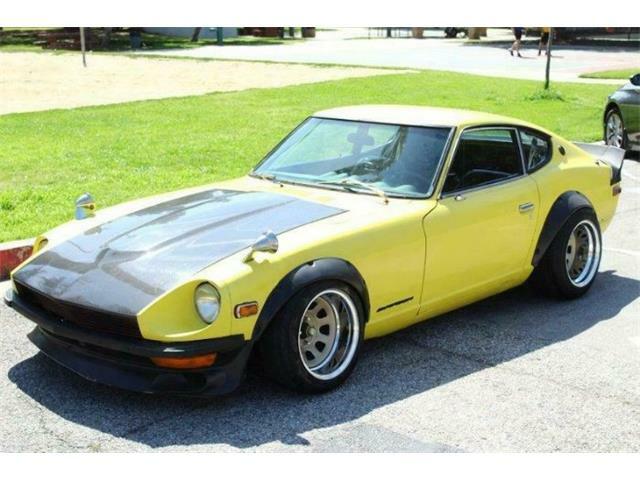 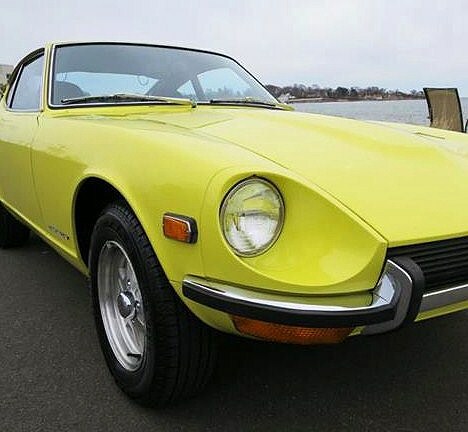 According to the Milford, Connecticut, classic car dealer advertising the Datsun, the car has been completely refurbished with new paint, interior and rebuilt mechanicals. 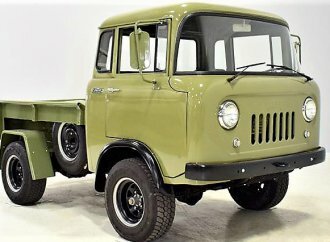 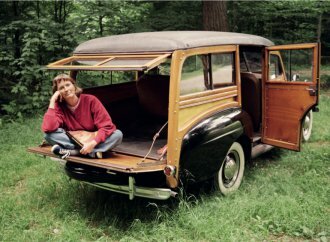 It retains its original 2.4-liter inline-six-cylinder engine and four-speed manual transmission, and is fitted with a set of period-appropriate alloy wheels. 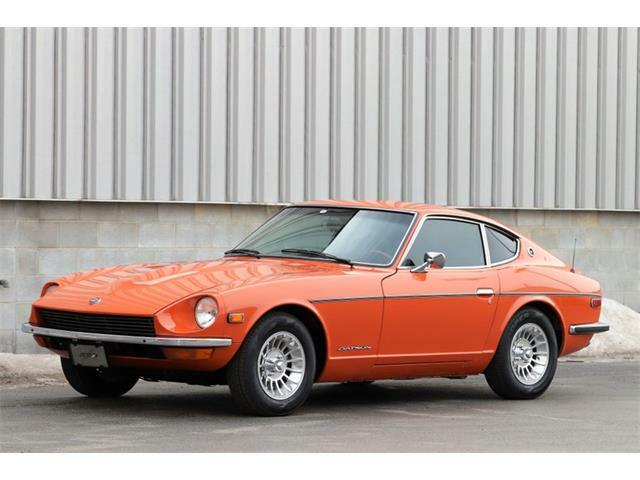 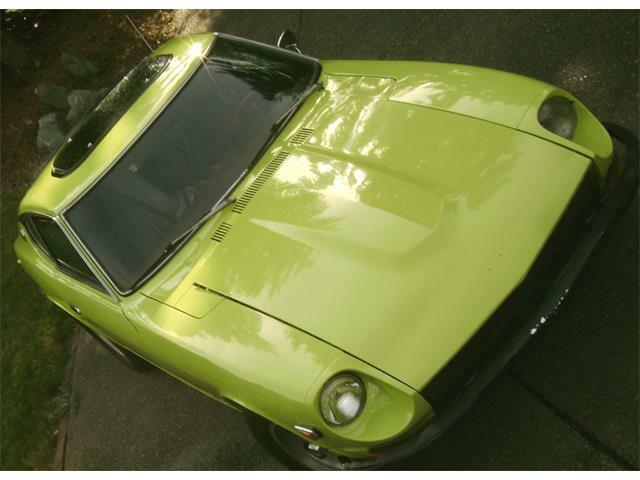 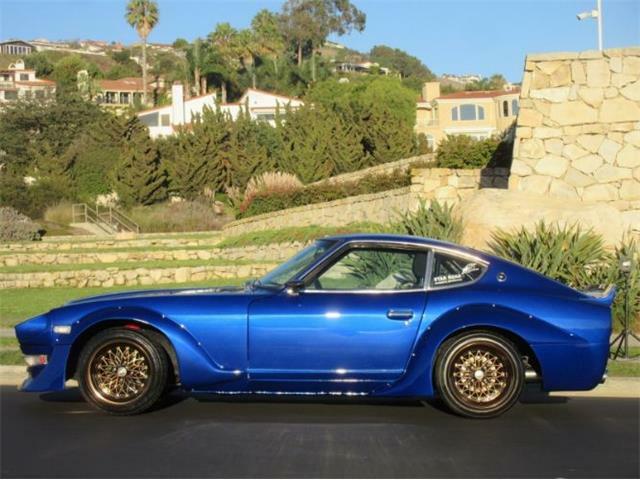 “This more-desirable early production 1970 Datsun 240Z was a dry Western to begin with,” the dealer says in the ad. 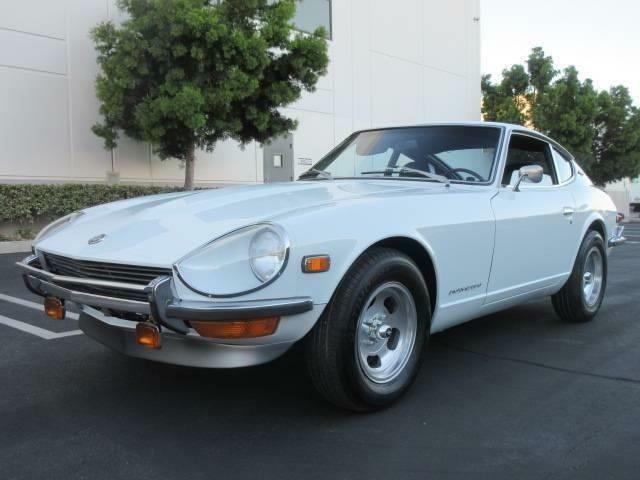 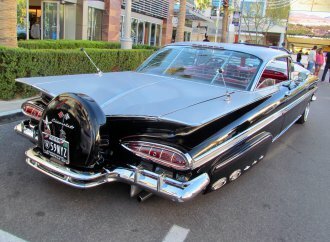 “It had an extensive restoration done 735 miles ago. 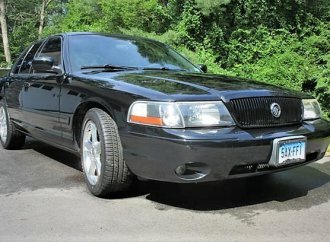 Most of the sheet mental is new, all the chrome and weather stripping is new, the interior is new with original excellent dashboard. 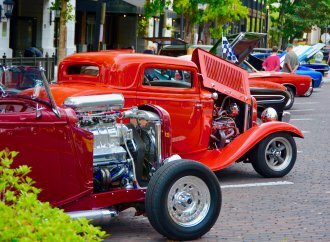 All mechanics rebuilt to original performance. 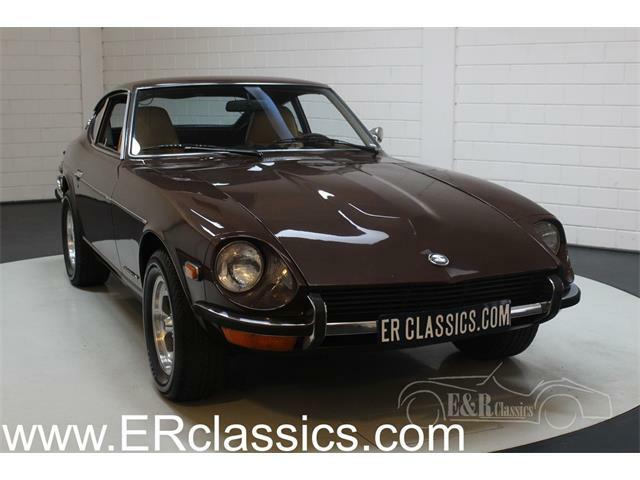 True that, although more 240Zs are being brought back to life and restored as they gain in value. 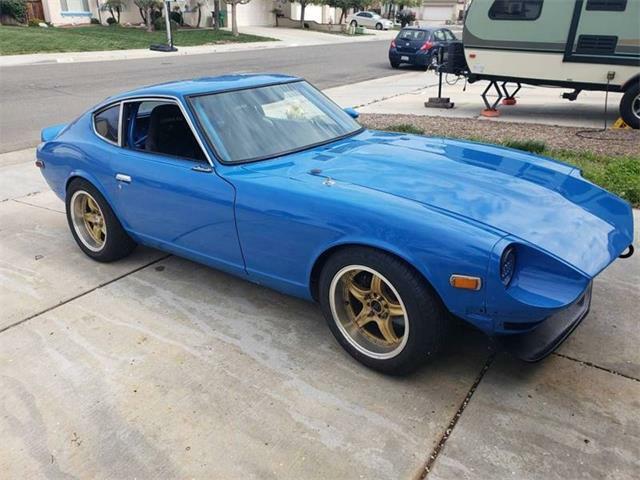 This apparent beauty seems ready to enjoy on the road or, if you are of a capitalistic mindset, stashed away for future appreciation. 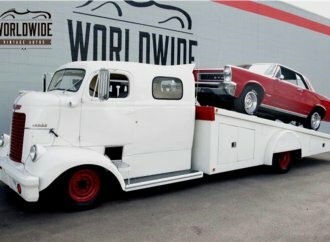 I’d go the former route.